This is a Postbeam review of the website. "Post and Beam homes are constructed using a traditional building method which has been tested all over the world for many centuries. They use large post and beams to create the load bearing frame. 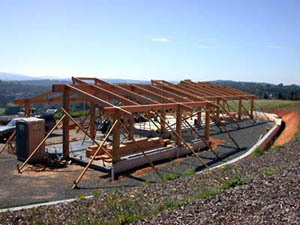 This means that internal and external walls do not support the roof as do their our unique building method means that there is virtually unlimited design flexibility. 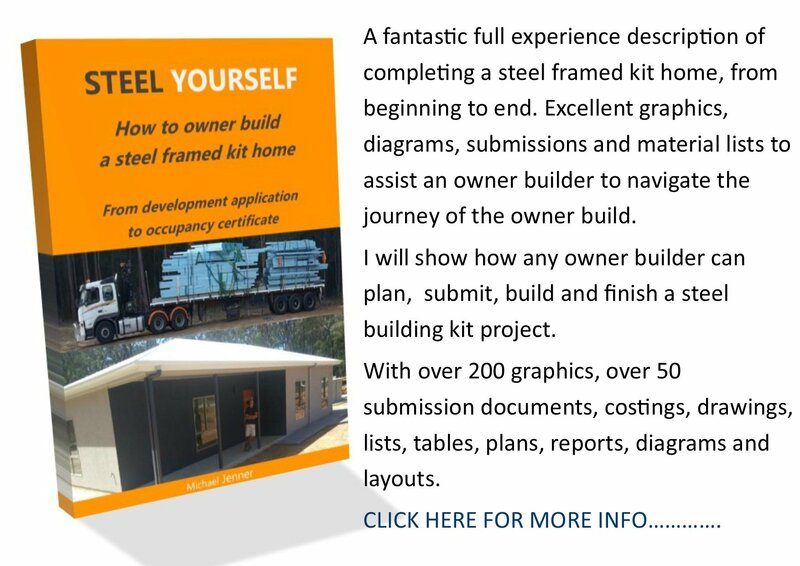 A reasonable website and a great concept for the owner builder. Good support, graphics and specs, but no idea of pricing. Note: Kits are only supplied 'to Lockup'. 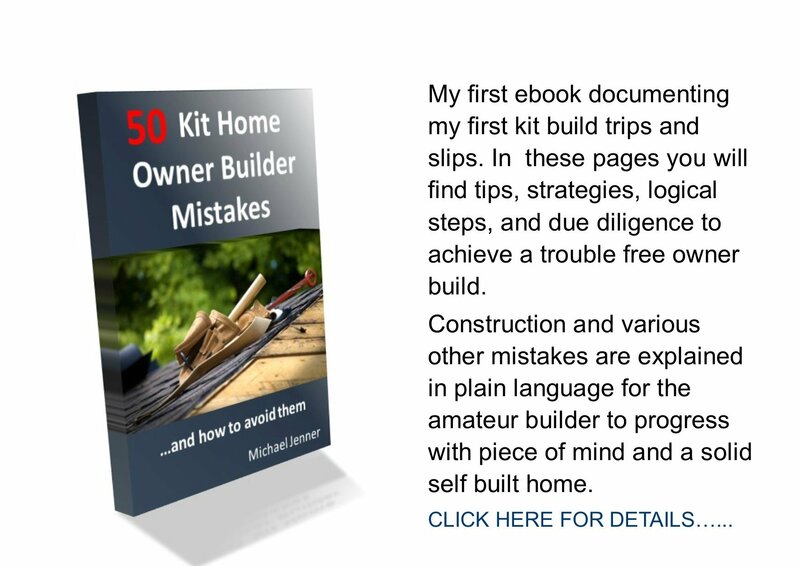 This provider supplies 'build your own' home kits. Kit homes Victoria provider.